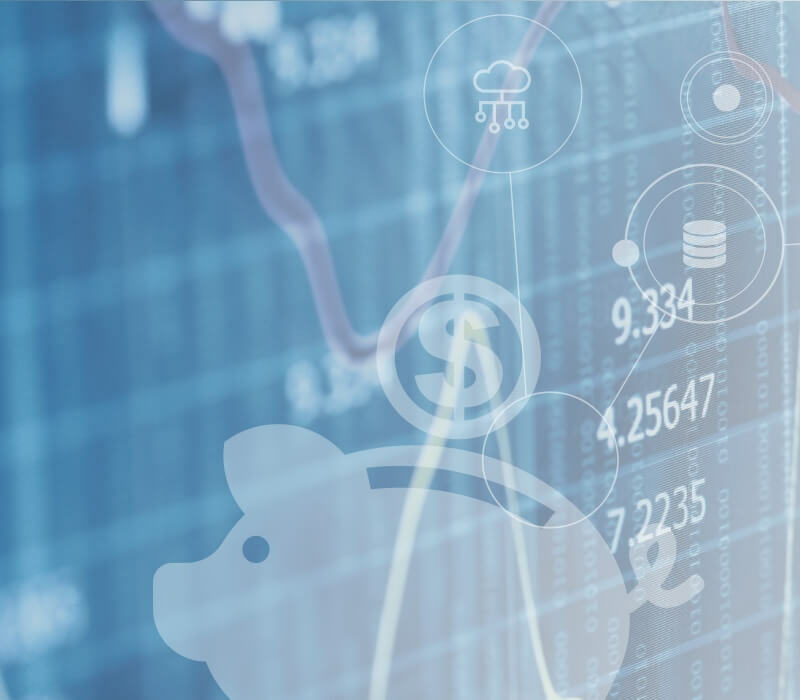 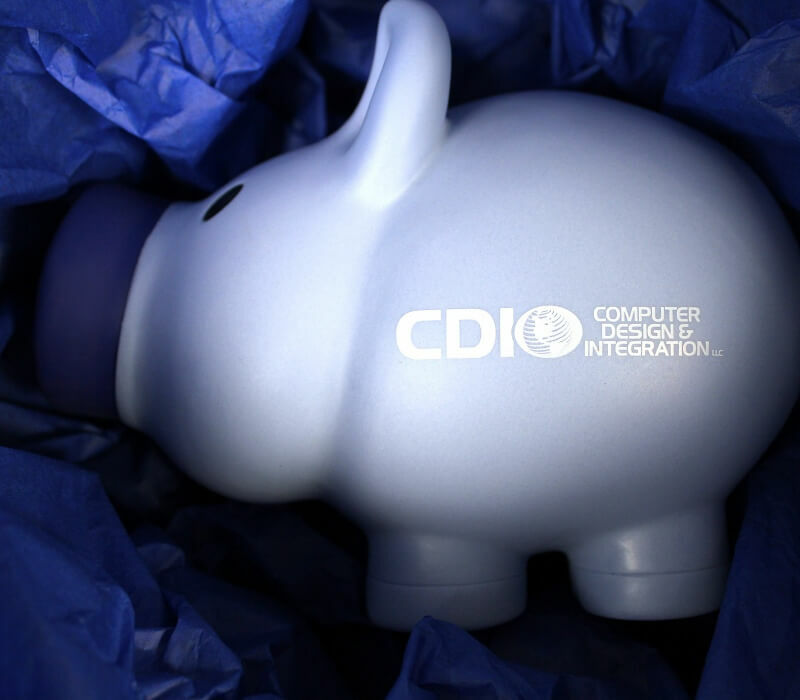 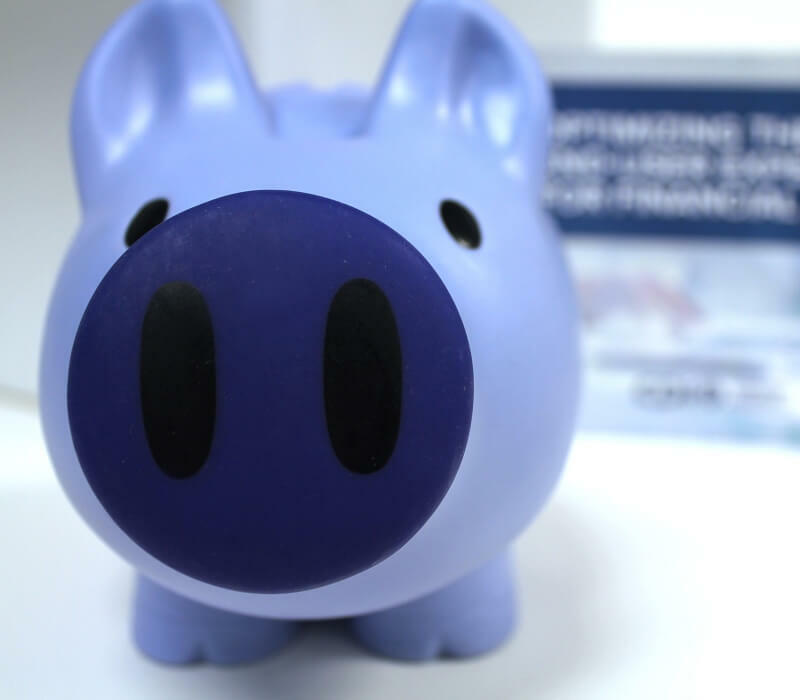 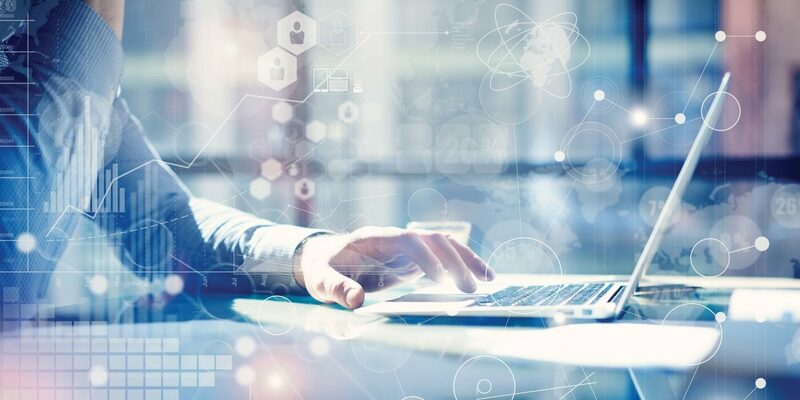 CDI wanted to go above and beyond email to reach their target customers on a personal level: they had the unique idea to mail piggy banks to a highly targeted group of financial professionals as a reminder that CDI would always be there to support their business. 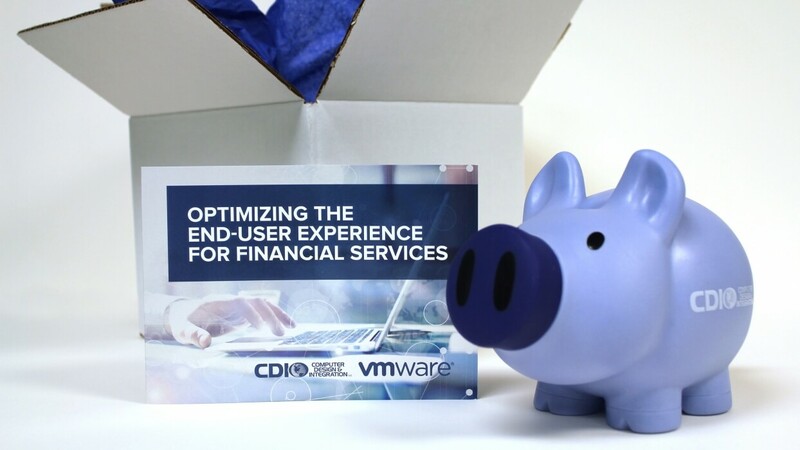 Sussman Consultants made it happen: we designed a trifold brochure to match their custom-printed piggy banks, and also assembled and shipped all 400 packages. 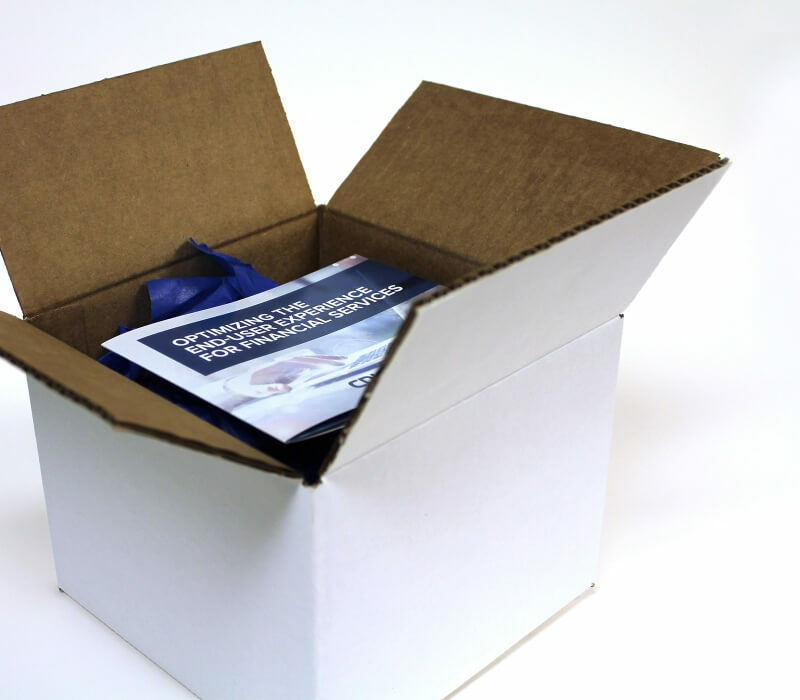 We’re always here to help our clients with unique marketing strategies!